We are busy around here finishing up all of the videos for Paint Your Town | Mixed Media Urban Landscapes that will begin next week. Stay tuned for some sneak peeks that are coming very soon! I hope you will be joining me. You can watch the course trailer HERE. 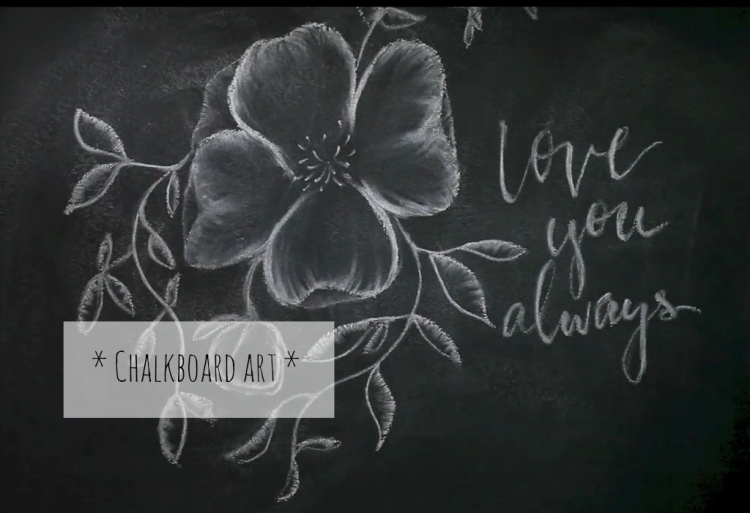 I wanted to let you know that we have just added a free Chalkboard Art video (you know how we like to give you those!). Come on over and watch! Remember, all you have to do is follow the link, click the plus join in the upper right hand corner and you will be in. You will find the video along the right hand side of the page under “course content”. Click Free Chalkboard Art Video and enjoy!